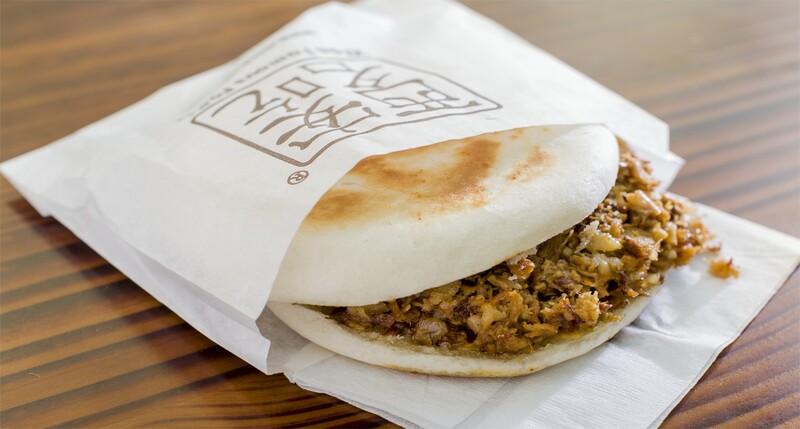 Xi’an Famous Foods is a chain of fast casual restaurants based in New York City that serves authentic Northern Chinese dishes. 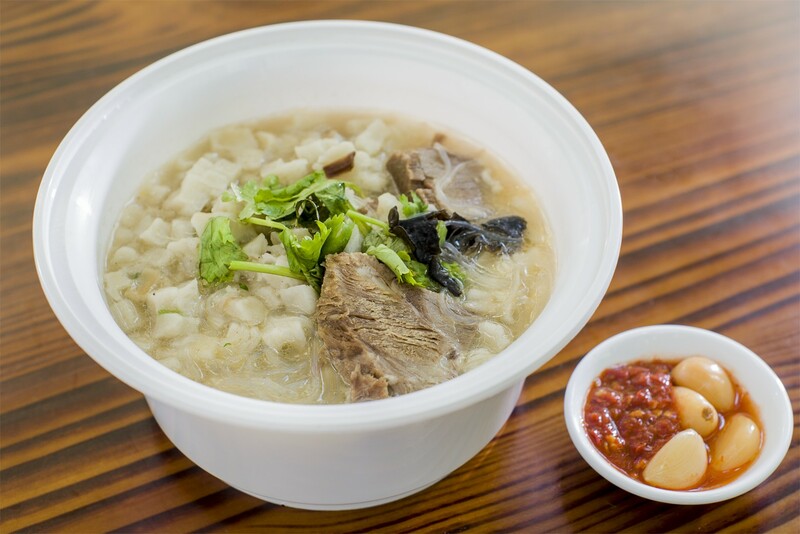 It has been featured in many television shows, such as the Cooking Channel’s Food, Kelly Choi’s Eat Out New York, and Anthony Bourdain’s No Reservations. It has also appeared in the New York Times, New York Magazine, the Wall Street Journal, Forbes, and many more. 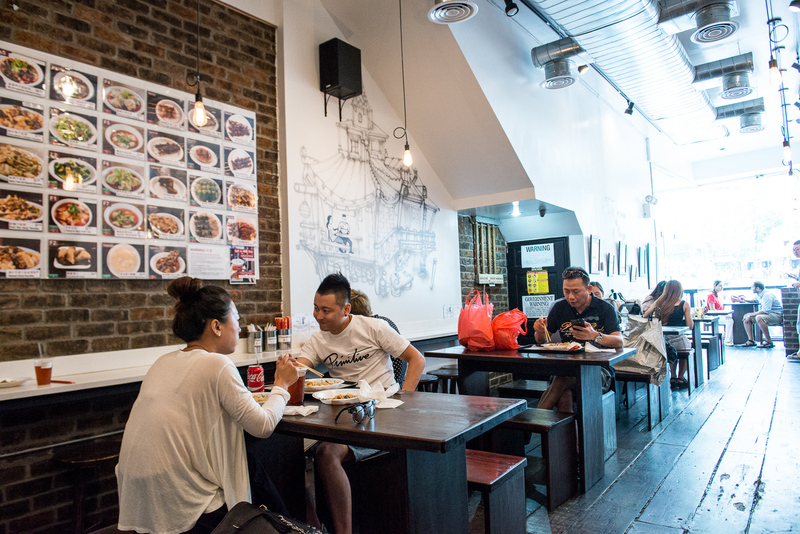 As of 2016, Xi’an Famous Foods has twelve stores that span Queens, Brooklyn, and Manhattan.